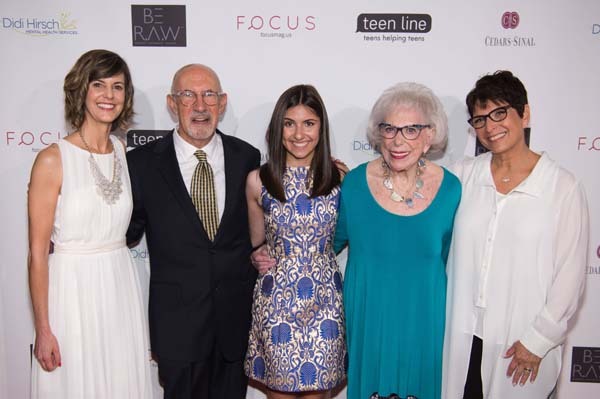 Teen Line, the ground-breaking teen-to-teen support hotline, honored Teen Line volunteer Sarah Shindler and her parents Merri Howard and Merrill Shindler with the Family Advocacy Award at the Food for Thought Luncheon, May 25, 2017, at The Beverly Hilton Hotel, Beverly Hills. 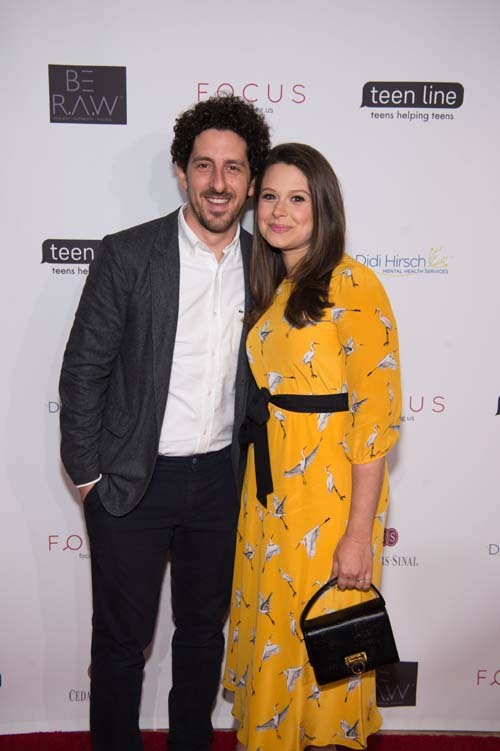 Actress Katie Lowes of ABC’s hit show Scandal, hosted. 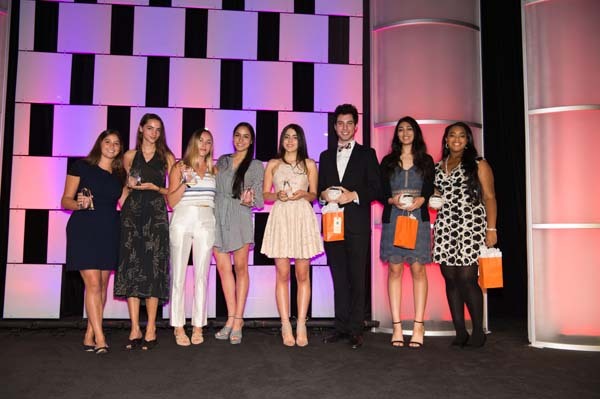 Additional teen volunteers who were honored include: Naomi Perez, recipient of the Teen Hero Award; Dylan Brenner and Natalie Musicant, recipients of the Outstanding Listener Awards; Elliot Snow, recipient of the Advocacy Award; Tommy Attwood, Eshanika Chaudhary and Joy Flournoy, recipients of the Teen Voice Awards; and Molly Cody, Audrey Kotick, Laura Lopez, Claudia Montaner, Alexa Nourafchan, Max Kopelow, Seungil Lee and Isabella Sarnoff, recipients of the Distinguished Service Awards. 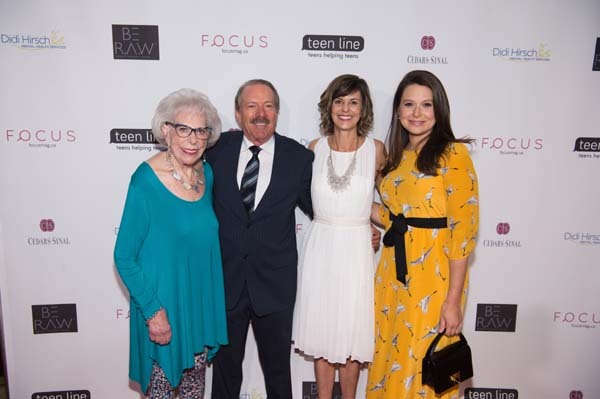 Teen Line receives more than 17,000 calls, texts and emails each year, providing a safety net for teenagers dealing with troubled relationships; verbal, emotional or physical abuse; substance abuse; suicide; peer pressure; cyber bullying and other challenges. 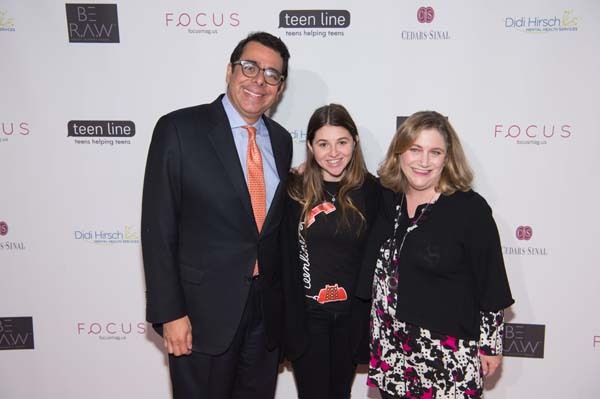 In addition, more than 44,000 participants annually attend Teen Line events at schools and community forums. 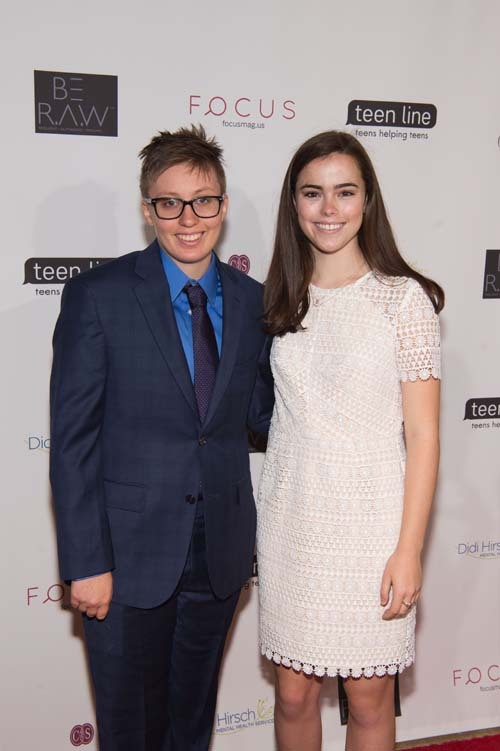 For more information, please visit www.teenlineonline.org.